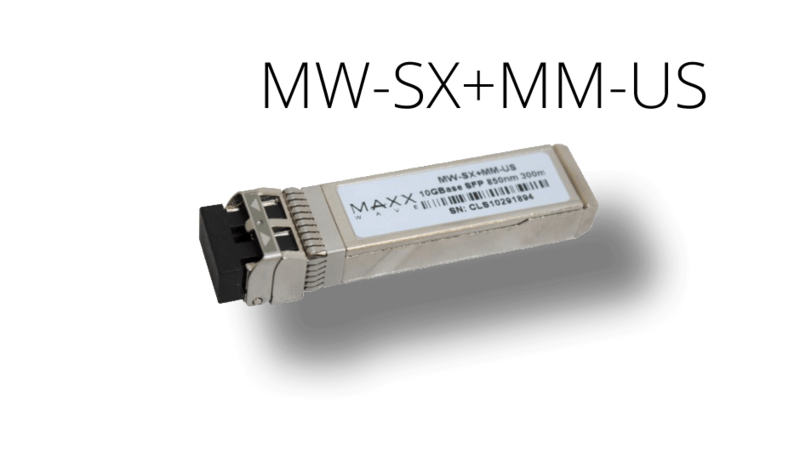 The new Maxxwave multi-mode 10Gbit SFP+ fiber module enables uncompromised high-speed routing with our new fiber solutions. The modules are small-form-factor plugable for bi-directional serial optical data communications. Compatible with Maxxwave, MikroTik, Cisco, Ubiquiti and most other SFP fiber module devices!